Dr. Brian Fusillo of Dental Associates of Connecticut, a dental practice with six offices throughout the state, offering comprehensive dental care for the whole family joins eHealth Radio and the Dental Care and Health News Channels. Dr. Fusillo has more than 15 years of experience in dentistry and is here to talk to us today about the benefits of digital dentistry. Let’s talk about digital dentistry. What’s the difference between digital dentistry and traditional dentistry? How do dental xrays compare to xrays in other healthcare industries when we talk about potential exposure to radiation? What safety precautions does your office take to protect your patients and staff from radiation exposure? What is occupational dosimetry, and how does it help keep people safe from radiation exposure? Does it matter what type of dosimeter a dentist uses? Is there anything else that you would like to add about digital dentistry and the concern about radiation exposure? Summary: Digital dentistry is evolving continuously with tremendous benefits in diagnostics which lead to beneficial treatments. The radiation dose monitoring process has evolved as well and Instadose helps safeguard dentistry practices and increase the radiation safety culture in dental offices. Dr. Brian Fusillo has been featured in Connecticut Magazine’s annual issue of Top Dentists. Before joining Dental Associates in 2008, Dr. Fusillo practiced in Northern New Jersey and the New York metro area. During those years, he was part of the management team at a practice in New Jersey and aided in the formation of a new state-of-the art practice in New York. Dr. Fusillo grew up in New Jersey, where he graduated from Northern Valley Regional High School in Old Tappan. In 1999 he received his Bachelors degree in Biology with honors from the University of Scranton in Scranton, PA. He then went on to attend the University of Medicine and Dentistry of New Jersey (UMDNJ), now Rutgers, where he earned his Doctor of Dental Medicine (DMD) degree in 2003. 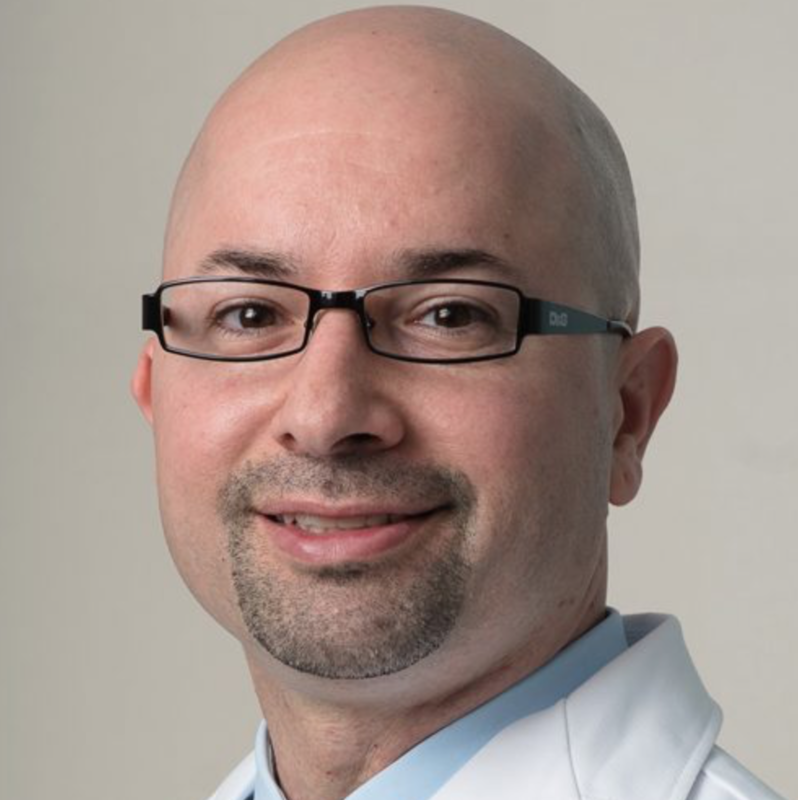 Dr. Fusillo continued his post-graduate studies at Westchester Medical Center in Valhalla, NY, where he conducted his General Practice Residency. He worked closely with the Oral & Maxiofacial Surgery team and expanded his knowledge and experience in surgical and non-surgical aspects of dentistry. Dr. Fusillo, who is also fluent in Spanish and proficient in Italian, was on the Dean’s List at UMDMJ and served as an officer of the HDA. He is currently a member of the UMDNJ Alumni society, the American Dental Association (ADA), and the Connecticut Dental Association. Throughout his career he has received multiple awards and honors including an Award for Outstanding Community Service from the American Legion. Dr. Fusillo also participates in numerous continuing education courses on all the latest forms of cosmetic dentistry. His commitment to improving dental treatment has motivated him to continue his ongoing research into improving patient’s aesthetic concerns as well as addressing their dental anxieties.